With so many choices available on the Strip, it’s a big deal to announce a five-year-anniversary milestone at The Forum Shops. In five years in Vegas, Carmine's has served more than 1.2 million guests. 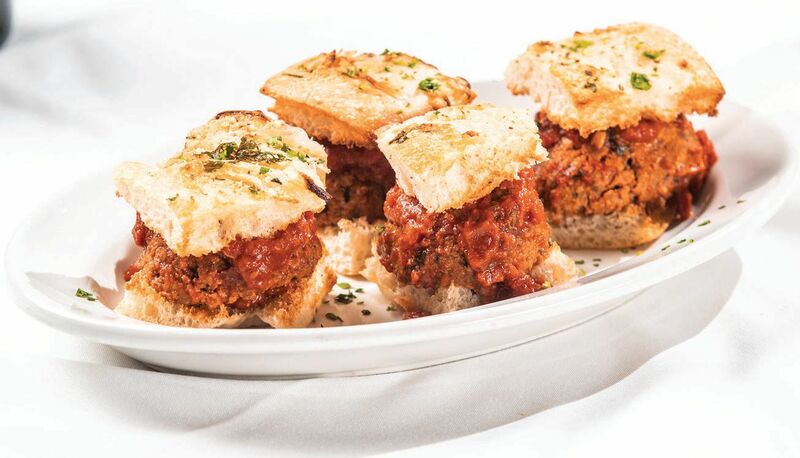 The colossal meatball sliders were added to the menu as an anniversary special.